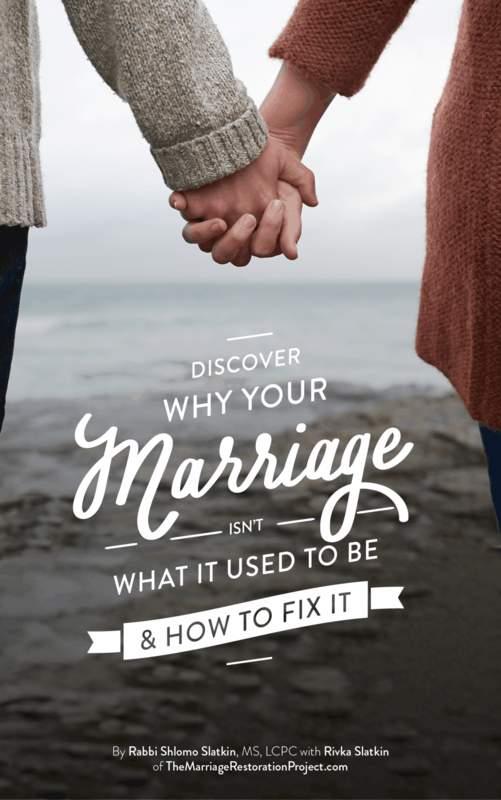 You want to save your marriage and fix the path that it’s been going on. You want an intervention. 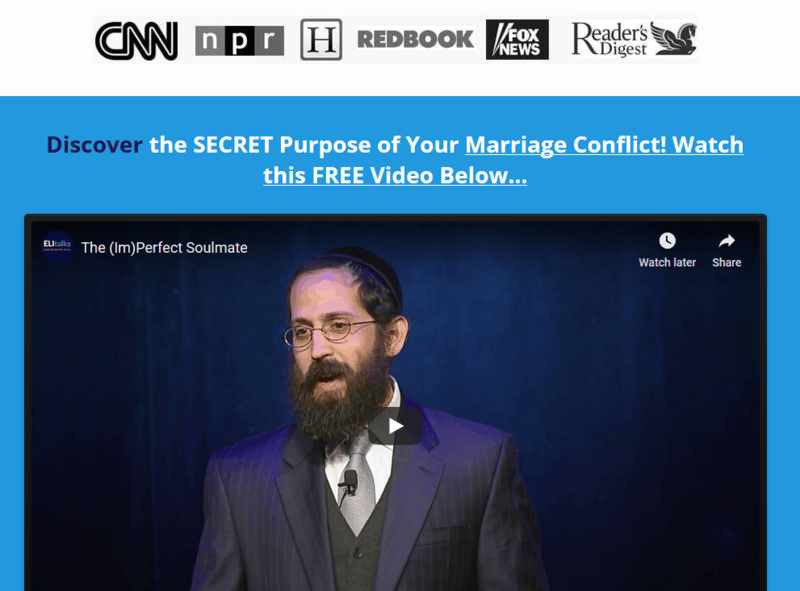 You need the best marriage counseling that can fix your relationship before it’s over for good. 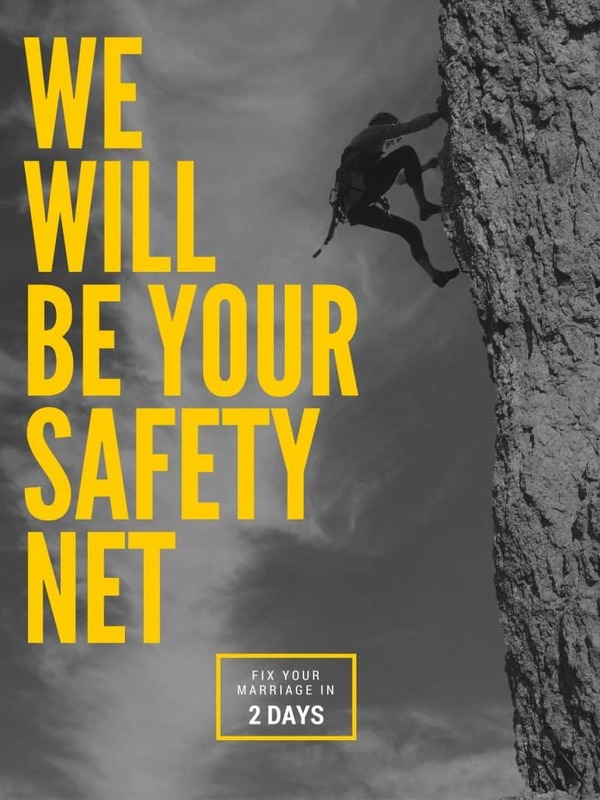 We can help, but you and your partner need to put in the time and work with us. It’s important for you to know that most likely, you are NOT going to be able to fix your marriage in 1 or 2 sessions of marriage counseling. At the same time though, it shouldn’t take years and years of marriage counseling to get you to a good place. That’s why here in our marriage counseling practice, we’ve found that the best (and most cost effective!) 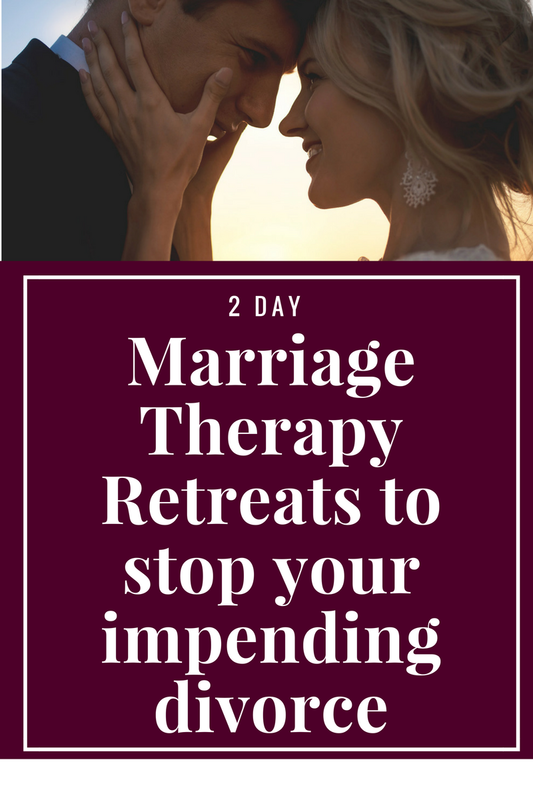 way to get you the ultimate results that you are wanting for your relationship is to undergo an intensive marriage retreat. Like an intervention. The 2 day intensive experience helps you create a breakthrough in your relationship. It provides you with new hope and helps shift the direction towards real change. It’s critical that the intensive experience incorporate safe communication between you and your spouse- we like to call it “no blame, no shame”. Otherwise you risk your partner refusing to come with you to the retreat or even leaving in the middle. When we talk about safety, we talk about an atmosphere that’s completely neutral, with no therapist taking sides, making suggestions, judging. It’s you being able to completely listen and hear your partner with no excuses, interjections, opinions, yelling, blaming or shaming. Otherwise, that creates an environment where no one feels safe and no progress can be made. Much like the situation your home life is probably in right now. That’s why in our 2 day intensive retreat we use a mechanism called the “No Blame, No Shame” Communication Process. It’s the foundation of our 2 Day “No Blame, No Shame” Marriage Restoration Retreat and it works beautifully. Furthermore, we include 8 marriage counseling followup sessions In order to integrate that experience and make sure that you achieve long lasting results. If you are a couple that knows that you need a jump-start for your marriage, something more focused and intensive, and are committed to fixing your marriage and to doing whatever it takes to save your family, you will want to say “YES” to our 2 day No Blame, No Shame Marriage Restoration Retreat. Your home may be really volatile right now.You need a calm, clear, no blame, no shame, safe process that makes sense of your mess and guides you out of it. An intervention of sorts. You don’t want a “band-aid” solution for your marriage, you want your marriage to be happy, light, fun, and supportive again, for years to come! Short on time? Our online couples therapy through Skype video calling could be a good option for you. Remember, our work here at The Marriage Restoration Project is to save marriages, so it is in our best interest for you to succeed and get the results you want. That’s why we’ve thought long and hard about creating a program with unique mechanisms and a specific process that has the best chances of turning your marriage around. We no longer see couples on a per session basis because we just don’t find that it is going to be as effective for you. There is only so much you can cover in a 50 minute therapy session and with two people there, by the time you get started it’s over! If you are interested in speaking to us in order to learn more about our 2 Day No Blame, No Shame Marriage Restoration Retreat, click below to schedule time to speak over the phone to learn more about your needs. You can also see everything that is included in our affordable group couples retreats . Read what this couple had to say about their retreat experience!